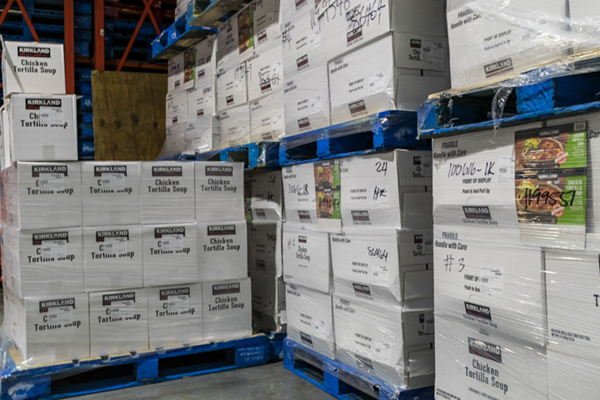 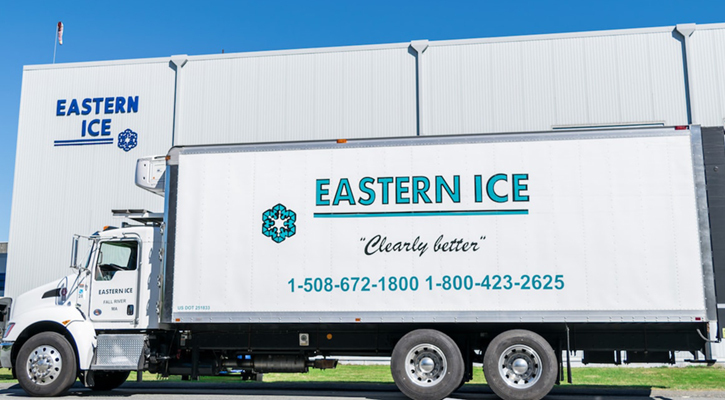 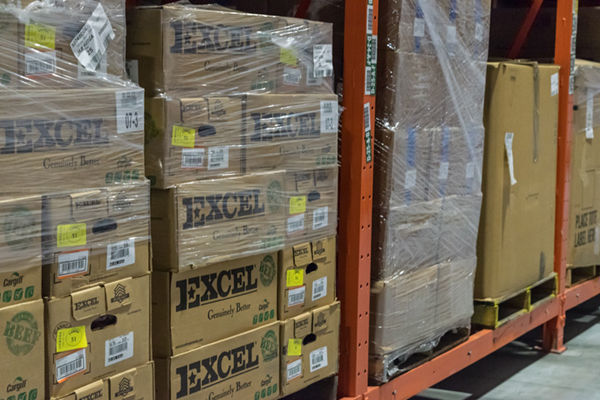 Eastern Ice and Cold Storage handles a wide variety of fresh and frozen food products. 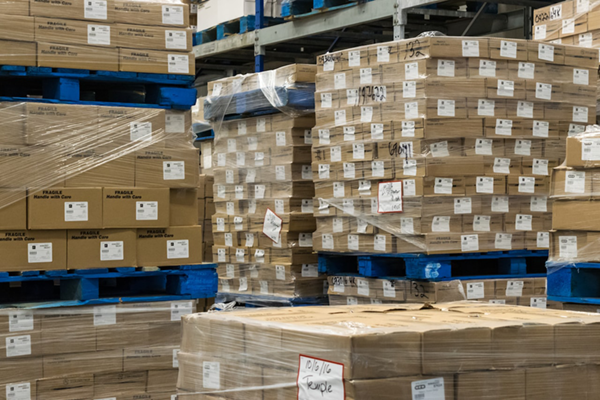 Three separate rooms have controlled temperatures ranging from -10 to 38 degrees. 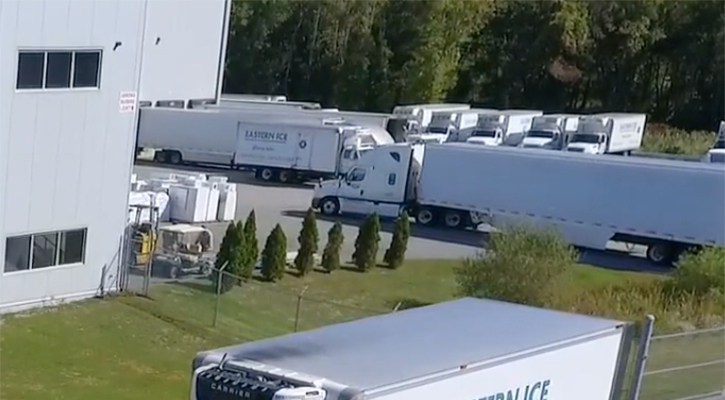 Fleet of 30 refrigerated trucks and trailers providing LTL/TL perishable transportation throughout MA, RI and CT daily. 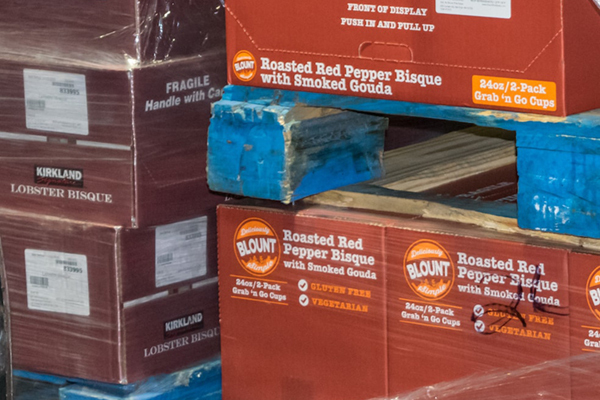 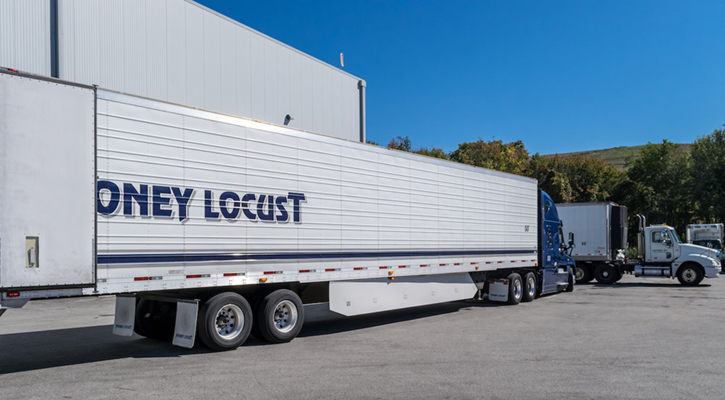 Interlining capability with reliable refrigerated carriers to move product anywhere in the U.S.